It’s that time of year again. 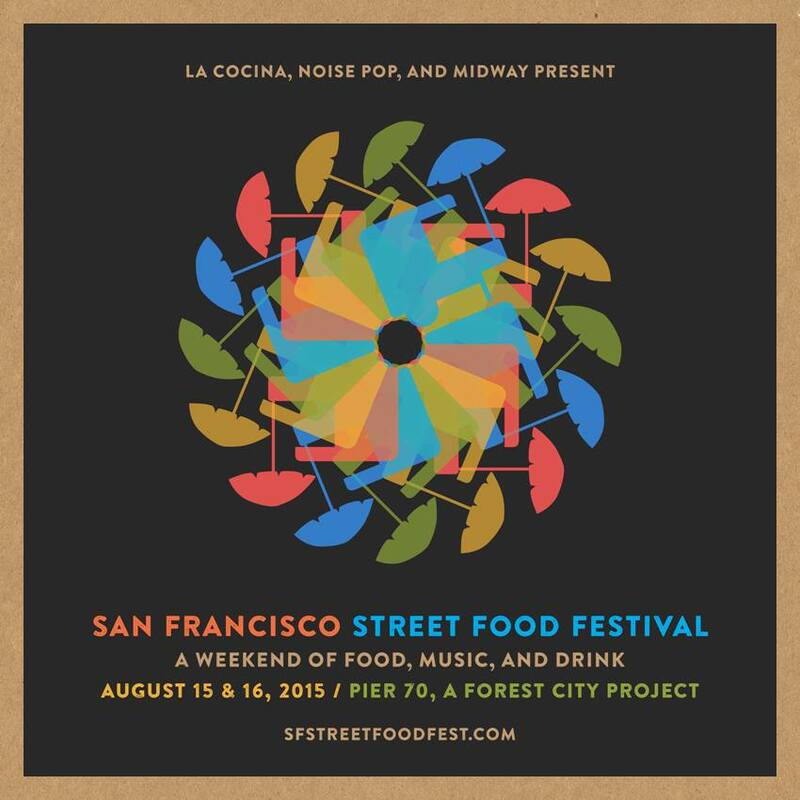 Time for the San Francisco Street Food Festival sponsored by La Cocina. 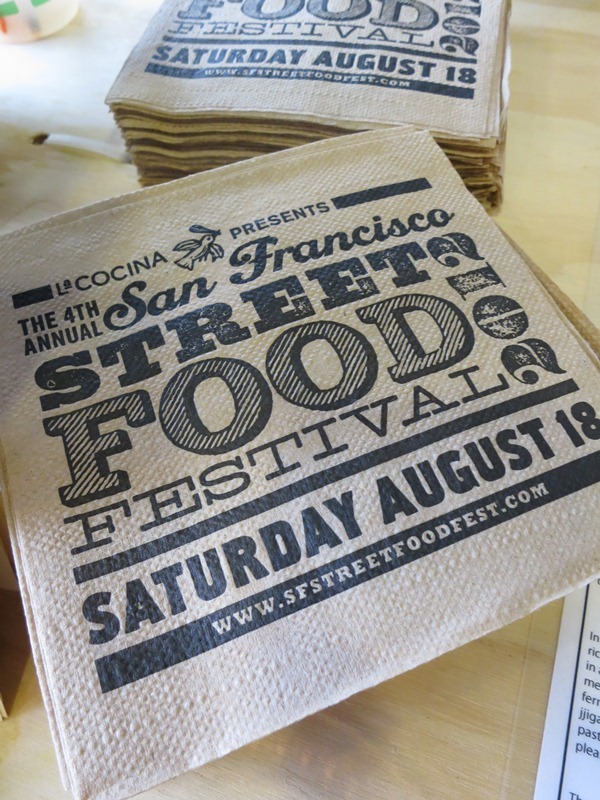 This year’s main event is on Saturday August 17, 2013, in the Mission district of SF. And like years past, it will be filled with great local vendors. 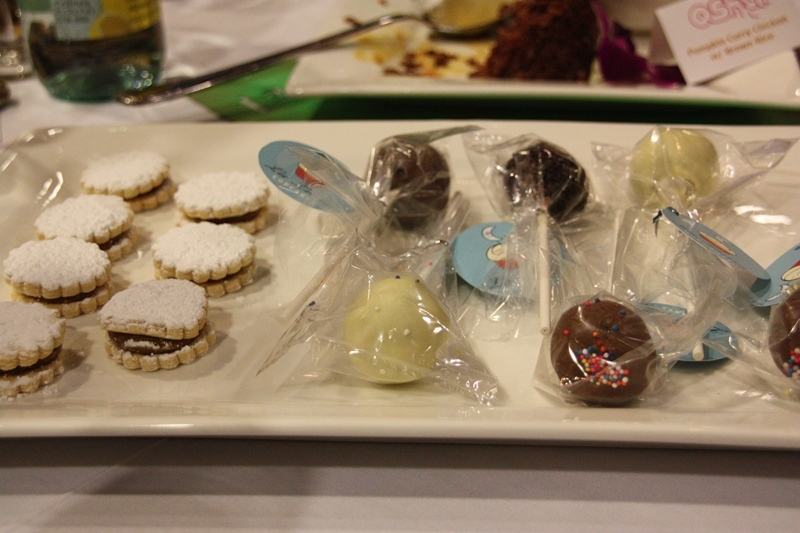 I was invited to the media preview dinner again (year three — w00t!). My personal highlights are listed below. Let’s just start with the winner. The best thing at the preview dinner, IMHO, by a long shot. It sounded gross, but it was incredible. Most interesting, delicious food ever. 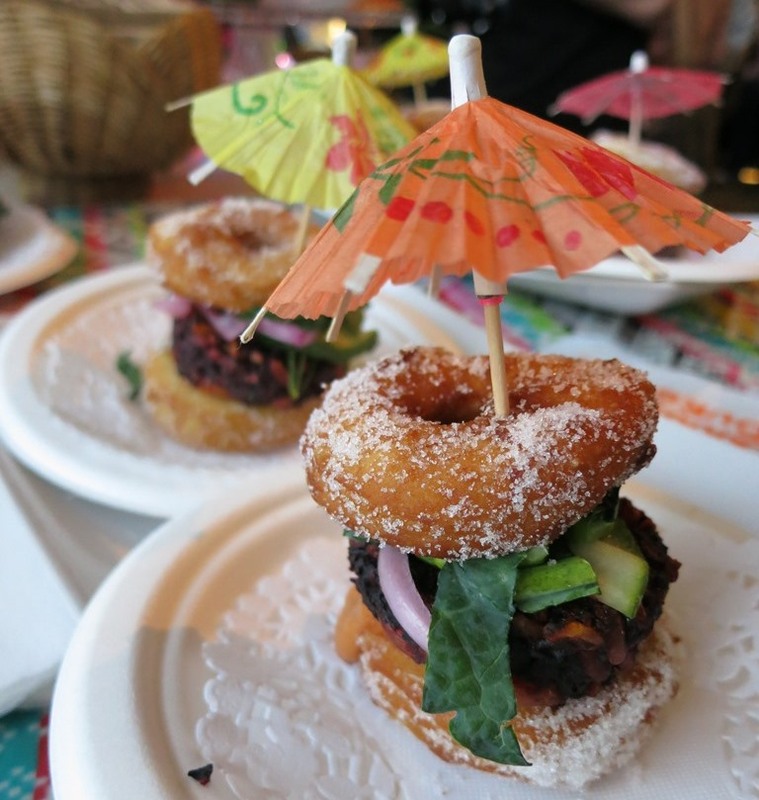 The winner is: Hella Vegan Eats with their Mini Vegan Doughnut Burger. A beet patty, pickled onions, pickles, kale, tomato, and secret sauce, all between two sugar doughnuts. Amazing. Believe it. 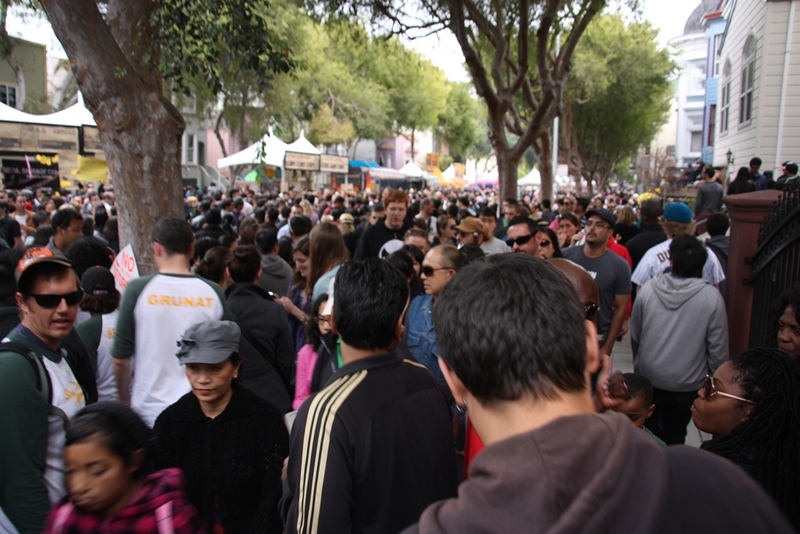 Ok, I didn’t actually go to the SF Street Food Festival this year. Yeah, fine, call me a jerk. Especially since they were so kind to invite me to the preview dinner last month. Which was awesome. But I went last year and, honestly, it was such a cluster that I wasn’t super excited to go again. Because I don’t like billions of people congregated in one area, not because I don’t like food, obv. 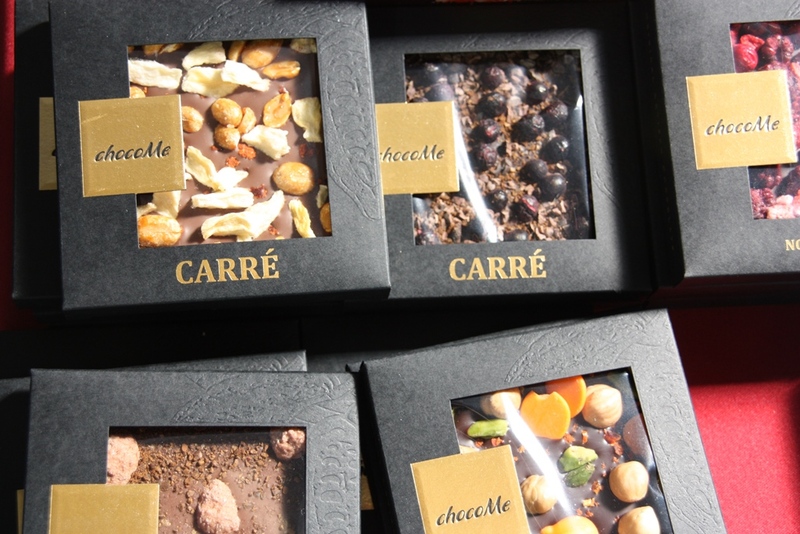 I was kindly invited to this year’s Chocolate Salon held at Fort Mason. 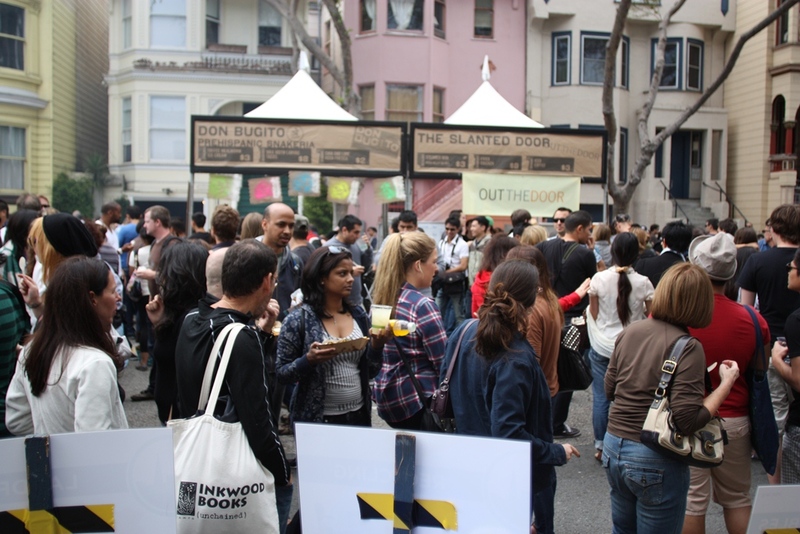 It consisted of dozens of vendors, each with their own table displaying their goods and with samples for patrons to try. Since I was invited as a judge, I was requested to vote on my favorite vendors after the event. All the winners are listed on their website — click the blue circular award in the right margin (why no link, guys? ).